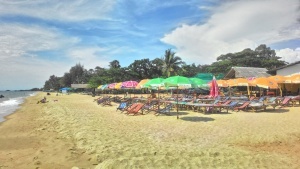 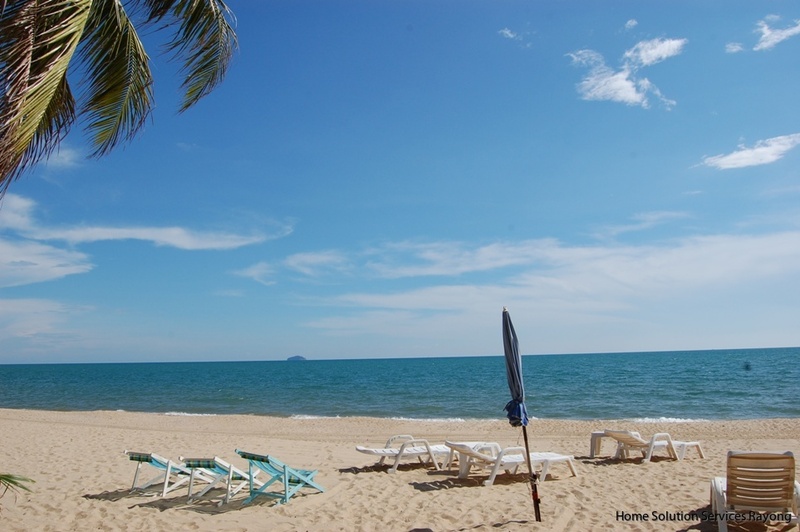 Location: Close to Coca Cola Beach and Silver beach. 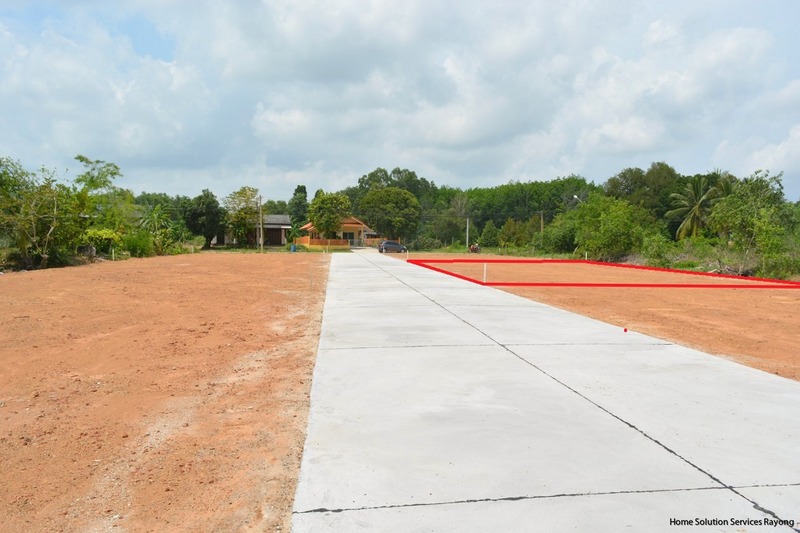 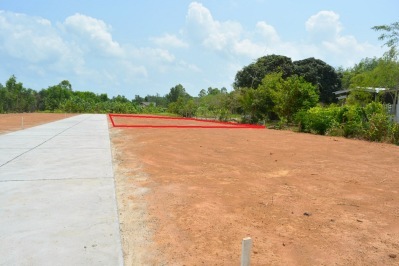 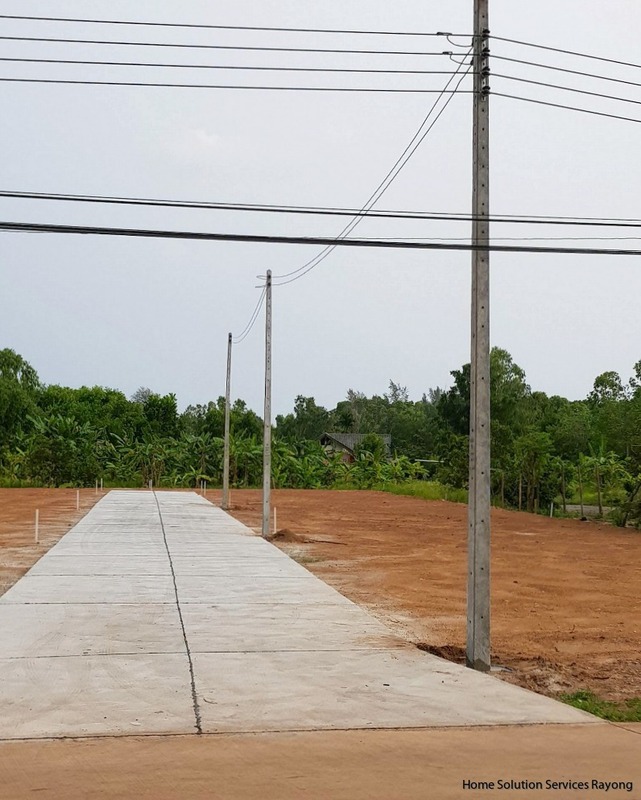 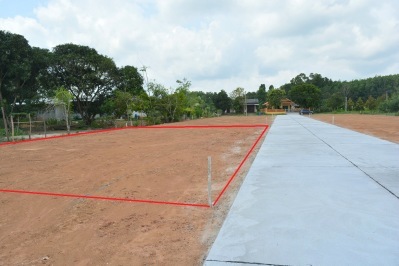 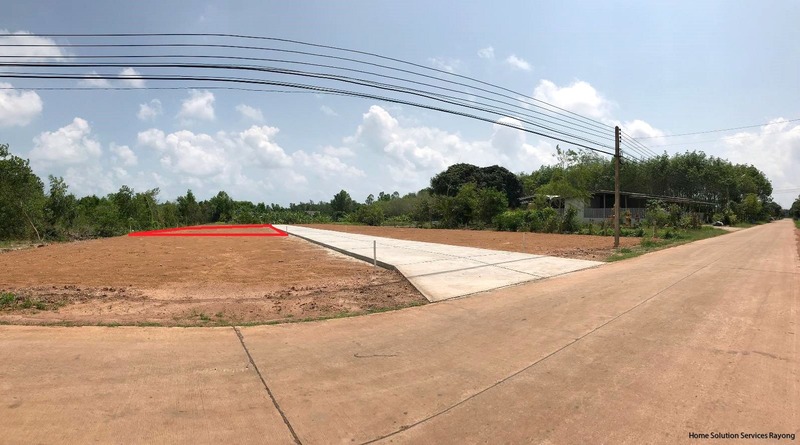 The village Ploy Sawan is located less than 2 km from the land plots. 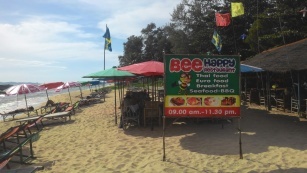 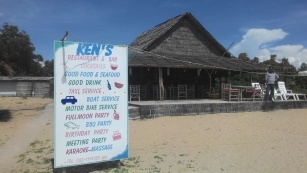 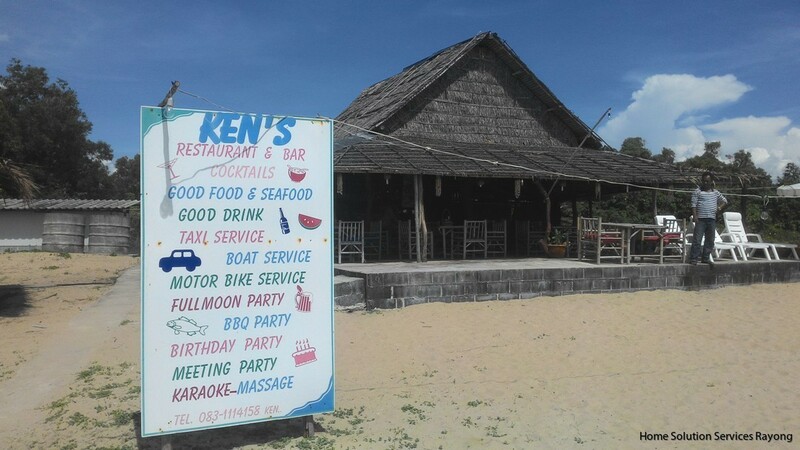 Here you will find small shops and restaurants. 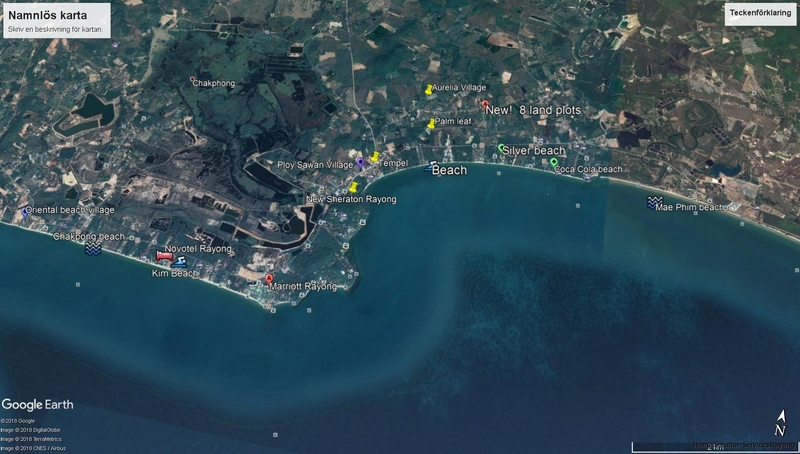 Sheraton will build a 5 star resort on the beach in this village. 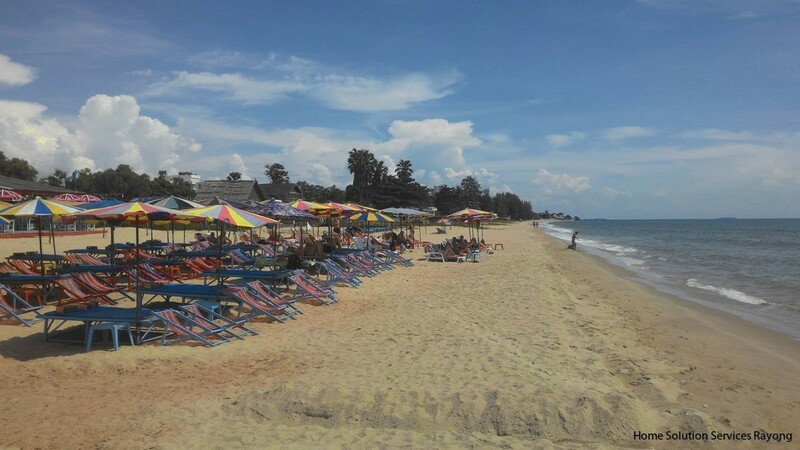 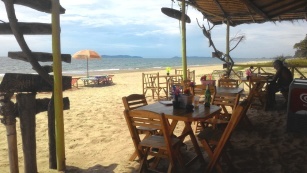 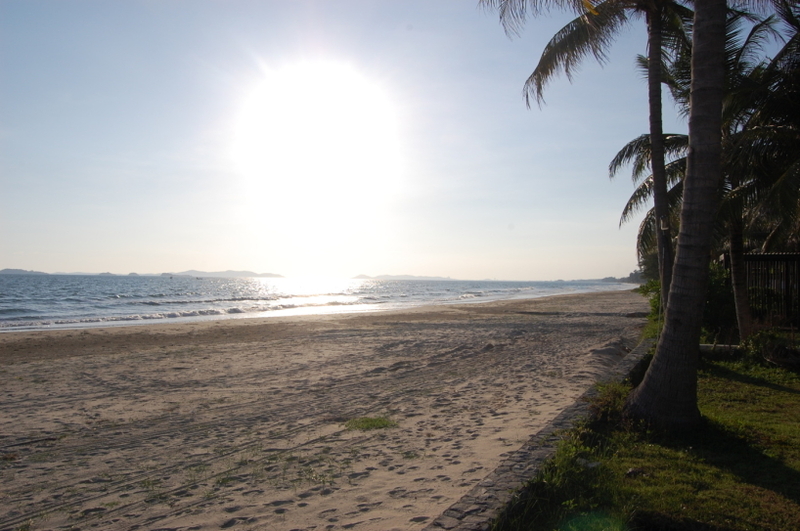 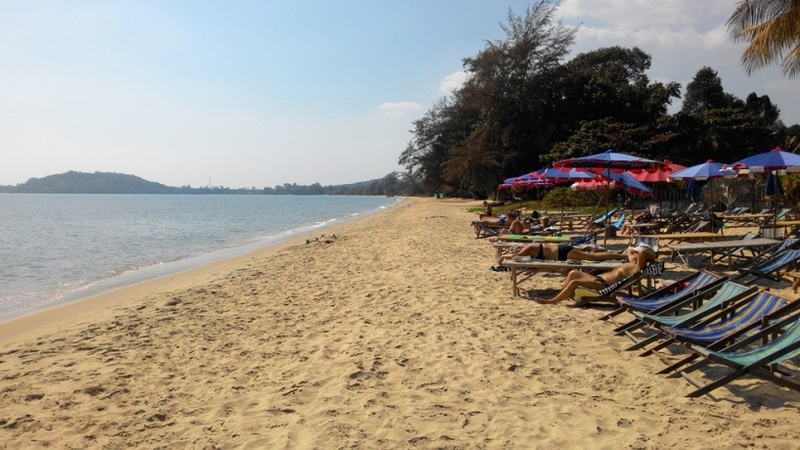 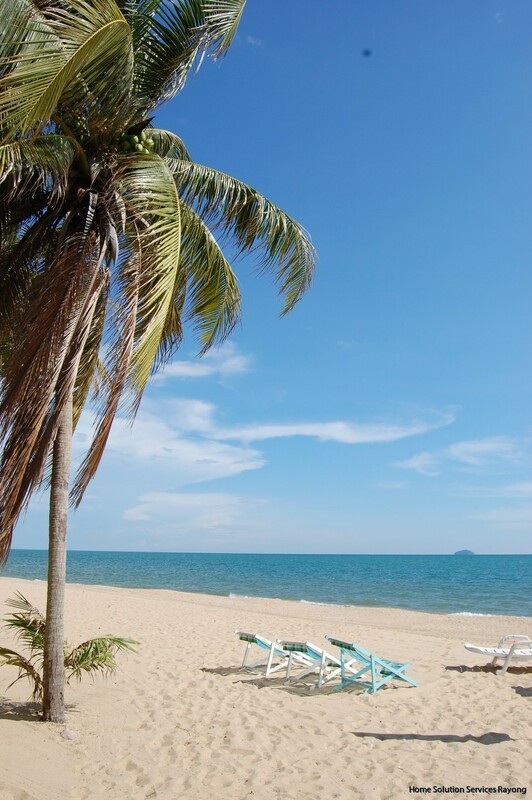 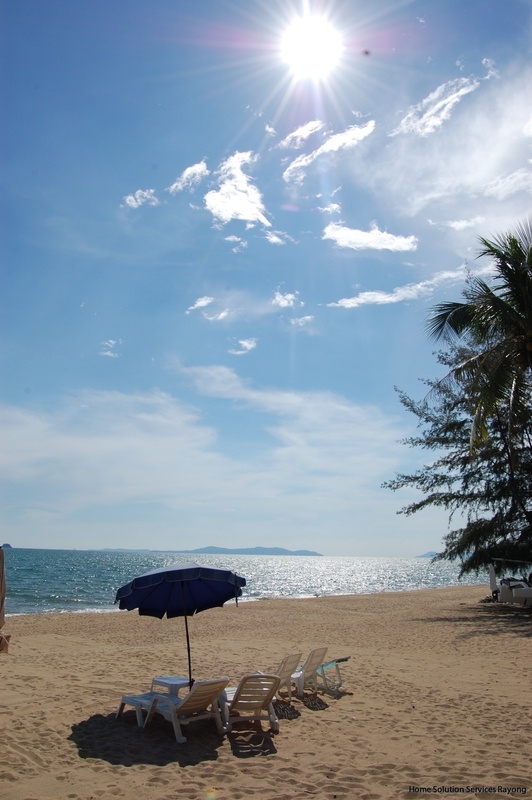 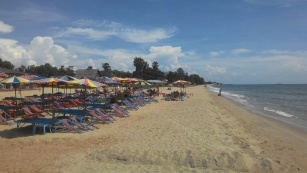 Another resort, Aksorn Rayong is also opening on the beach during 2018. 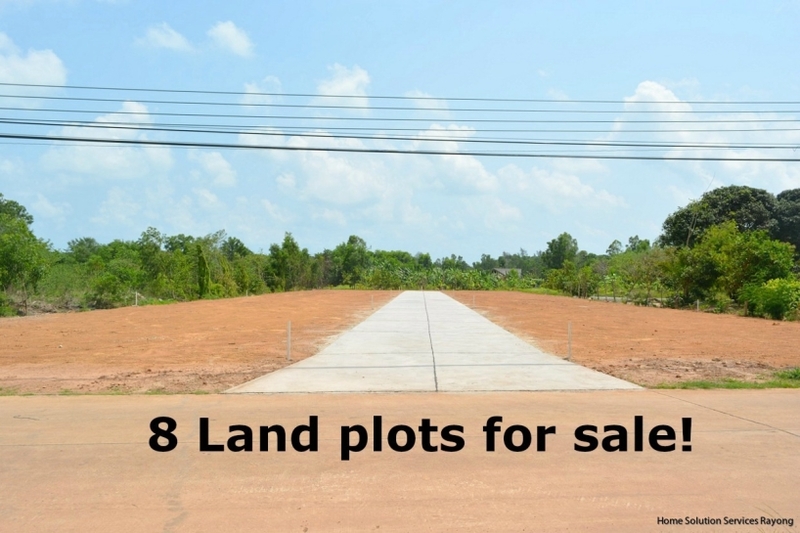 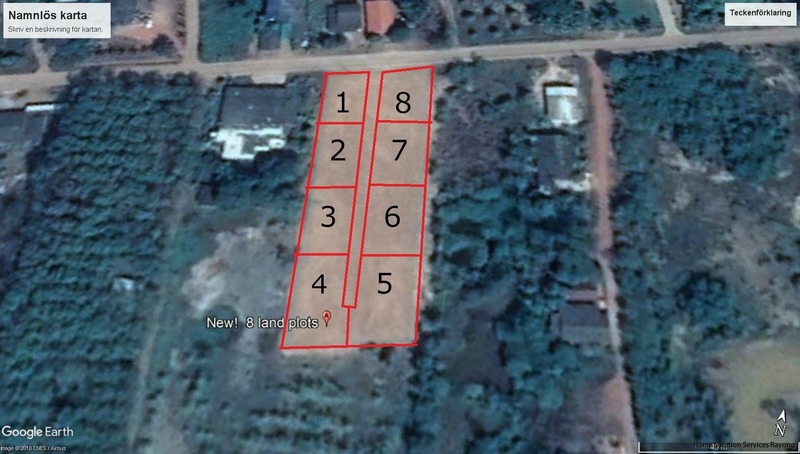 HOUSE OPTIONS FOR LAND PLOTS. 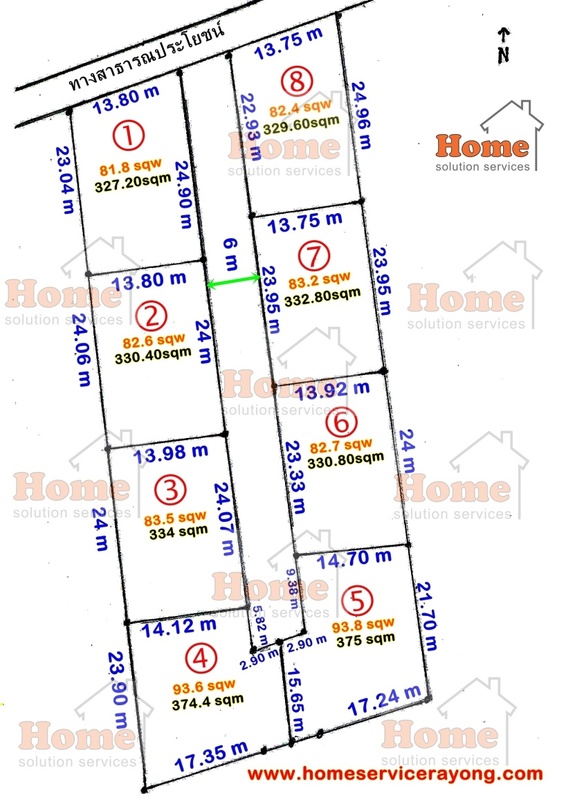 Number of rooms: Living room, kitchen and 2 bedrooms, 1 bathroom.